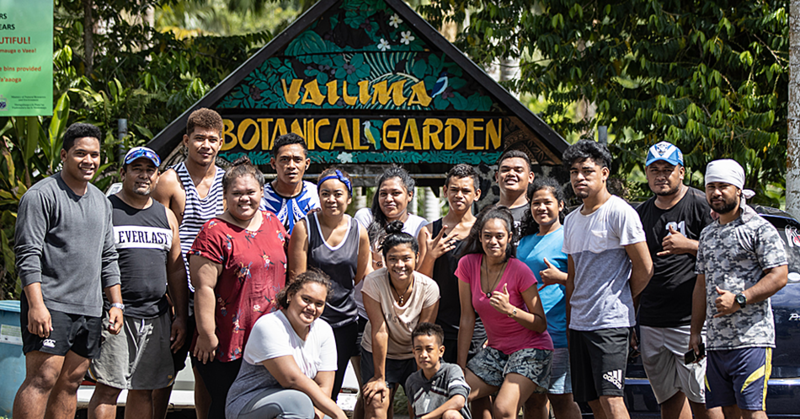 Ieti To’omalatai is the winner for the Faletalimalo Siva Afi Challenge 2018. 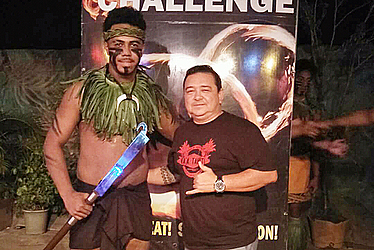 The 17-year-old from Matautu and Asau, Savaii, received the grand prize of $1,000 and a fire knife from the Siva Afi. 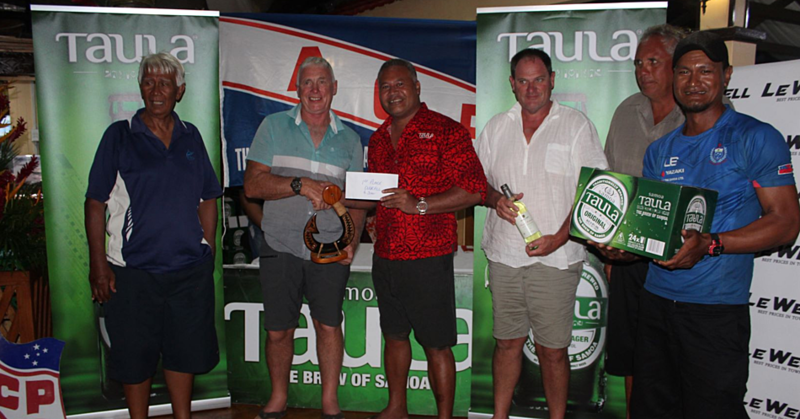 Toomalatai represented the Sheraton Hotel in Apia and he went up against Walter Leota of Manumea Hotel, who received $600 in the finals on Tuesday night. In his interview with the Samoa Observer, he said becoming a fire knife dancer has always been his dream. “I was shocked when they called out my name on Tuesday night as the winner,” he said. “I didn’t expect it, as a matter of fact I didn’t expect making it to the finals because I went up against some really good fire dancers such as Vaelaa Iloa, Alema Alema, Walter Leota and Lene Leota to name a few. “These dancers are popular names when it comes to fire knife dancing and they have represented Samoa in some big competitions but I was able to make it through. To’omalatai said he became a dancer at the age of six. “My father, Miti To’omalatai was a well-known fire dancer as well,” he said. “It was from him that I learned how to do this and from the age of six he taught me how to dance, from then on it not only became a hobby but I was very passionate about it. To’omalatai is an employee of Sheraton and last year he also entered the competition but unfortunately didn’t make it to the final. Asked why he is not in school, To’omalatai said he has to look after his father. 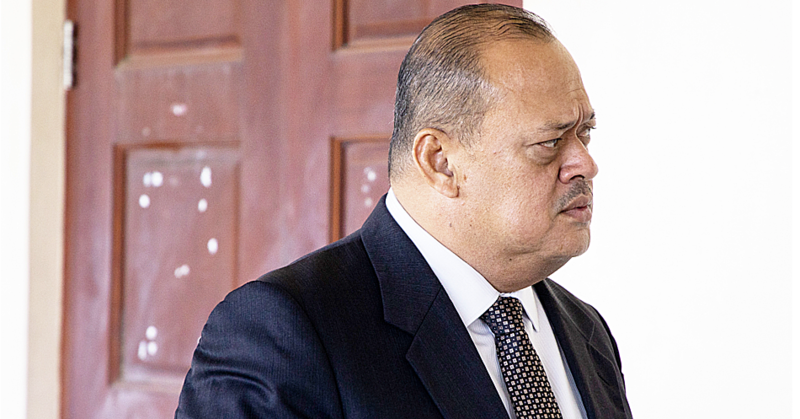 “I was in school at Maluafou College,” he said. “However, my father became very ill with diabetes and it got to the point where both his legs were amputated because of the sickness. “So I sacrificed my schooling to stay home and take care of him and because there is just two of us my younger sister and I. “She can’t care for him because she’s young and there are certain things that she can only do for him and given our father’s condition, I know I had to make him my responsibility because he can’t walk. “So I stayed home, but at the moment I am working at the Sheraton Hotel in Apia from the morning until evening. “I make sure that I care for him and also help with my sister’s school so as a big brother and son, I am responsible for my family. “It was a hard decision leaving school but I know it is something I have to do. Owner of Siva Afi, Leota Lene Leota told the Samoa Observer that Ieti was outstanding during the Faletalimalo Challenge. “He was really good during the show,” said Leota. “Last year, he didn’t make it to the final but this year he came back stronger and that’s the reason he won the competition. “I am so proud of him and his achievement not only him but the competitors for this year’s challenge. “All of them were outstanding and this is what I wanted, to showcase these young people’s talent and if you notice this year’s winner and first runner up is totally different from last year’s and that’s how you know these young people’s talent is really improving.